First in a series of 10 photos. 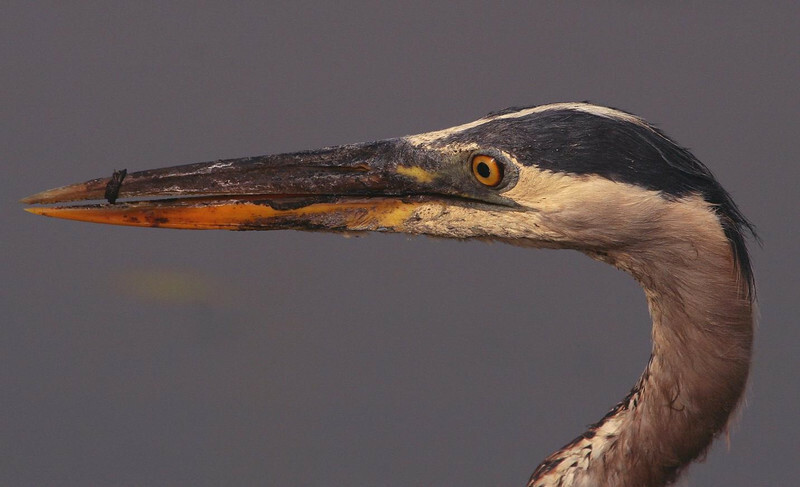 Close up of a veteran Great Blue Heron that is near motionless as it scans the 40 Acre Lake at Brazos Bend for a target. Check out the original size image of this photo for more detail by moving the cursor up to the far right of the photo and clicking the "original" photo size box.